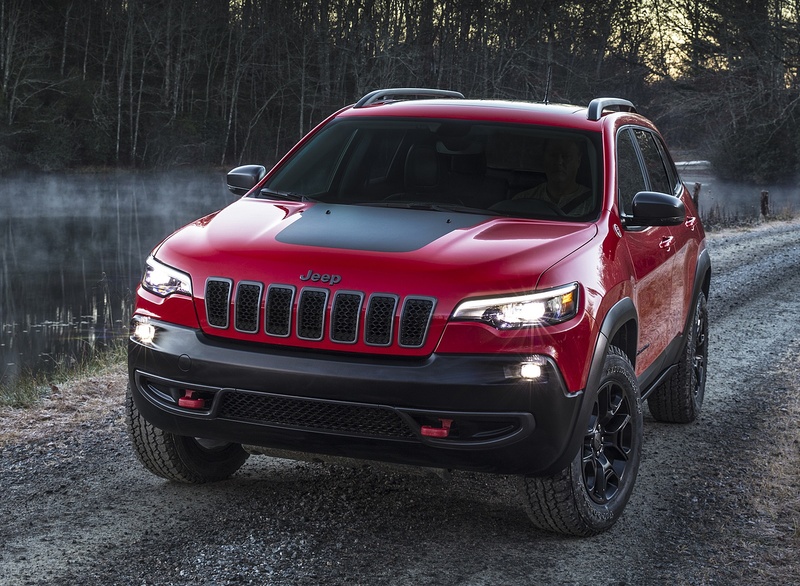 New, more premium design stays true to iconic Jeep® styling. 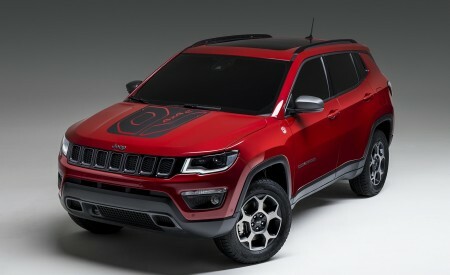 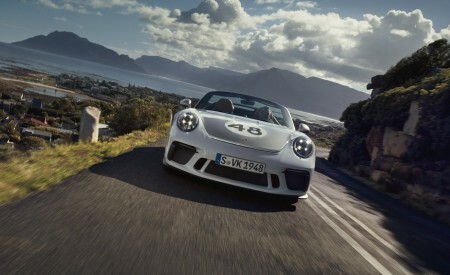 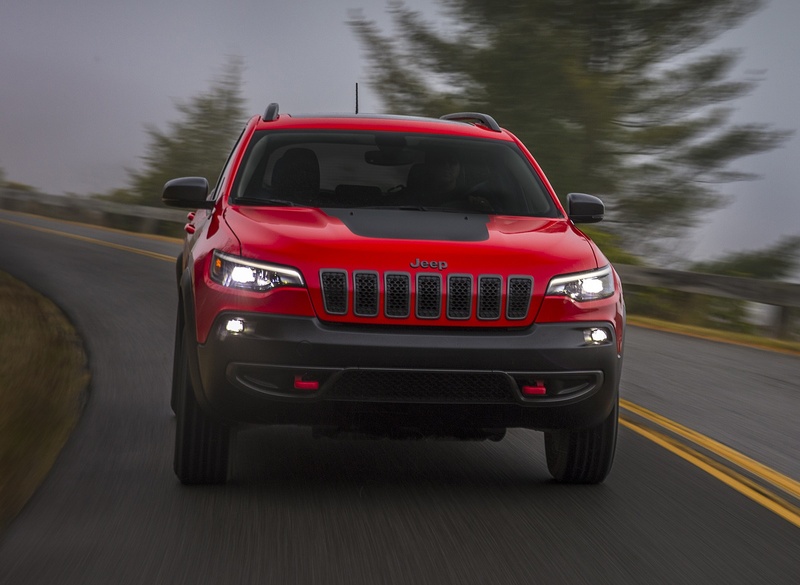 All-new front fascia, hood, LED headlamps, daylight running lamps and fog lamps. 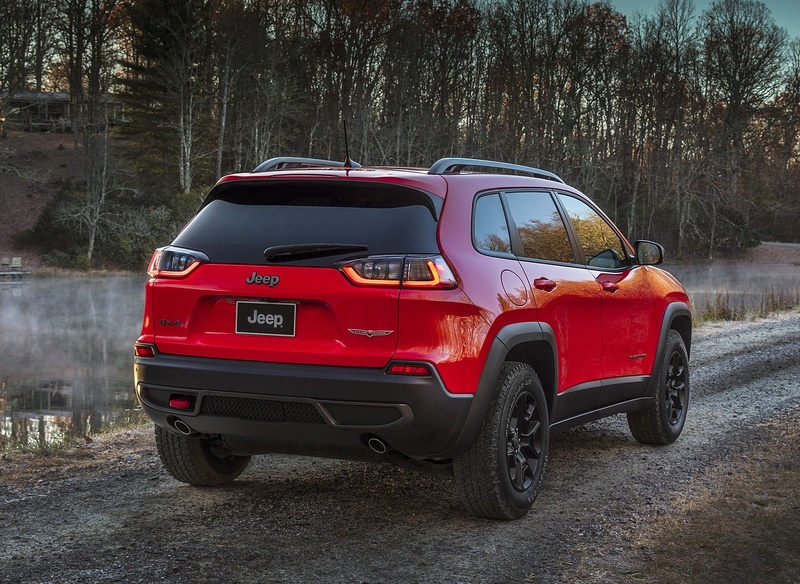 New lightweight, handsfree power liftgate. 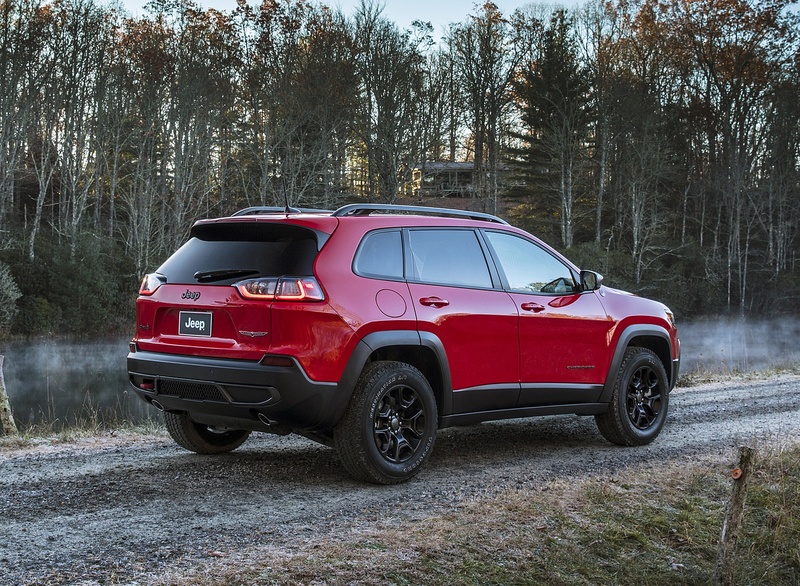 Five new wheel designs, including premium 19-inch wheel on Overland models. 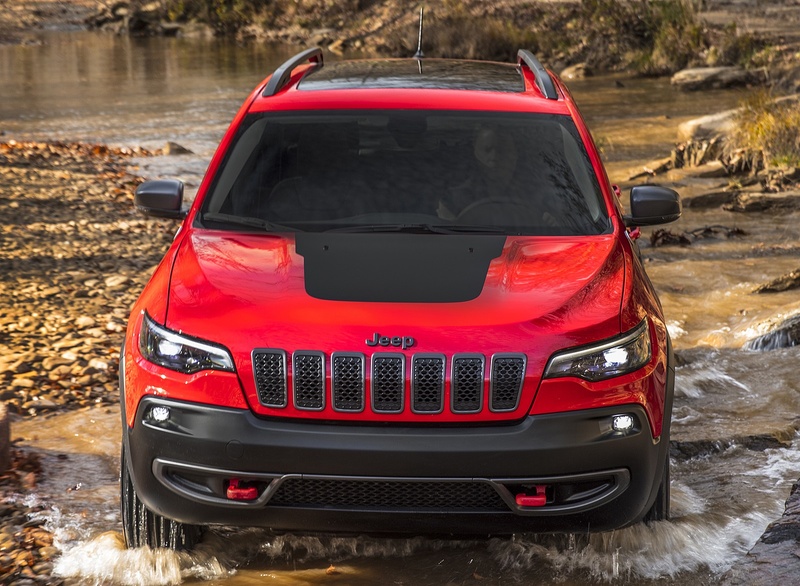 Open-air freedom with available dual-pane sunroof. 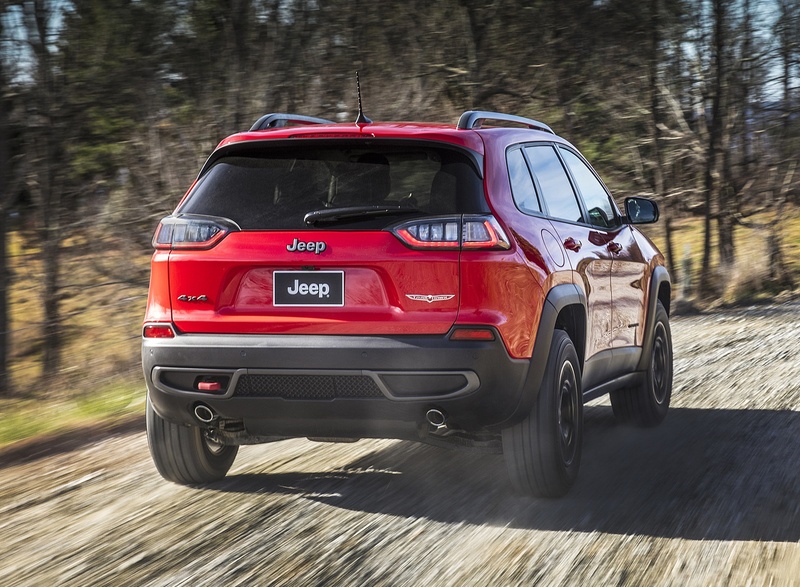 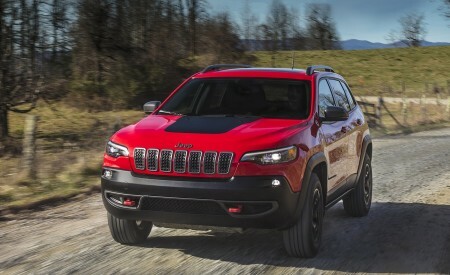 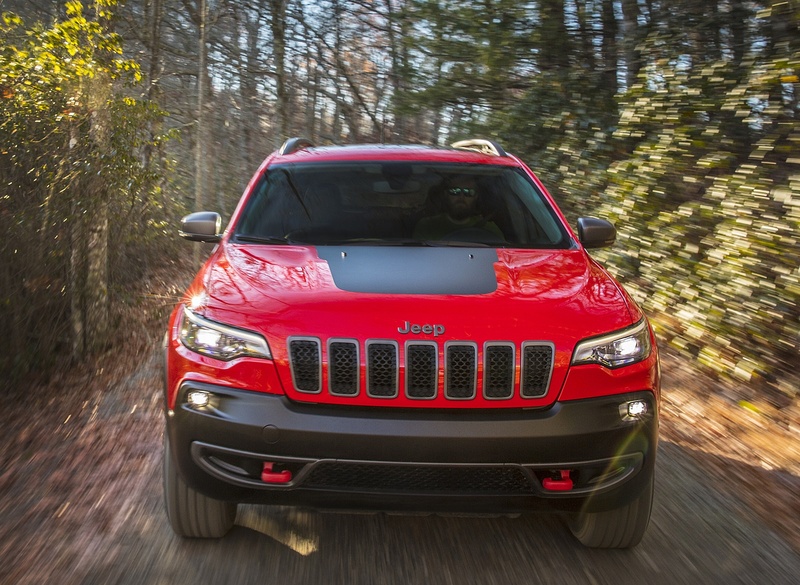 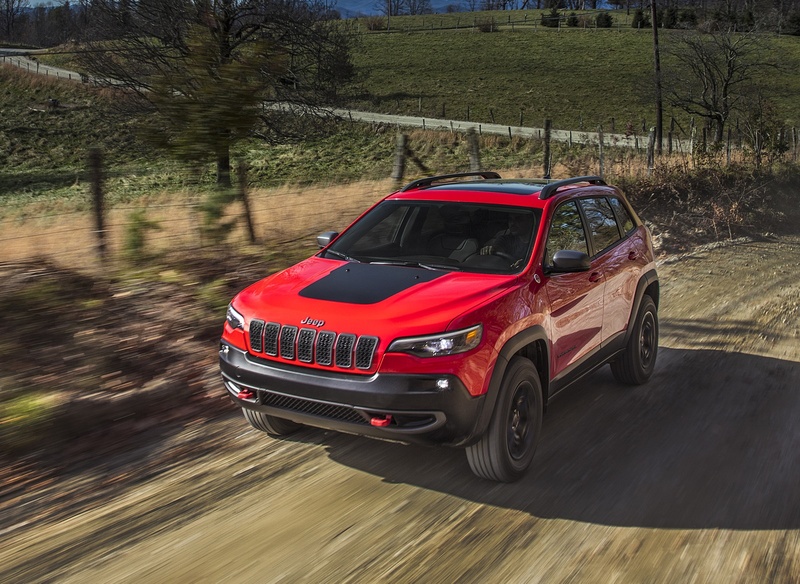 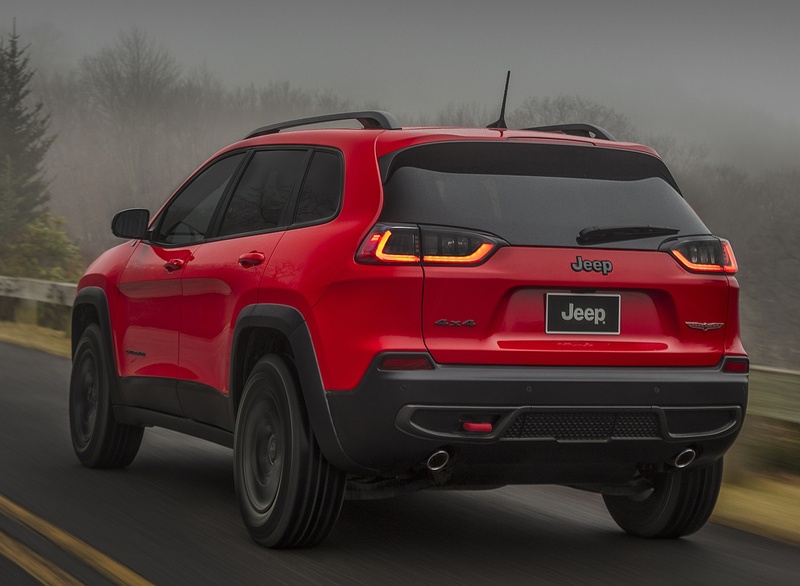 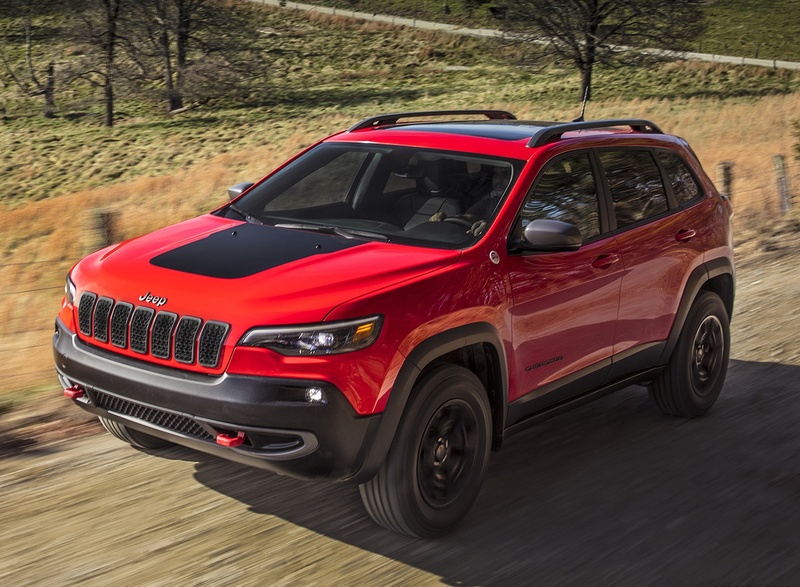 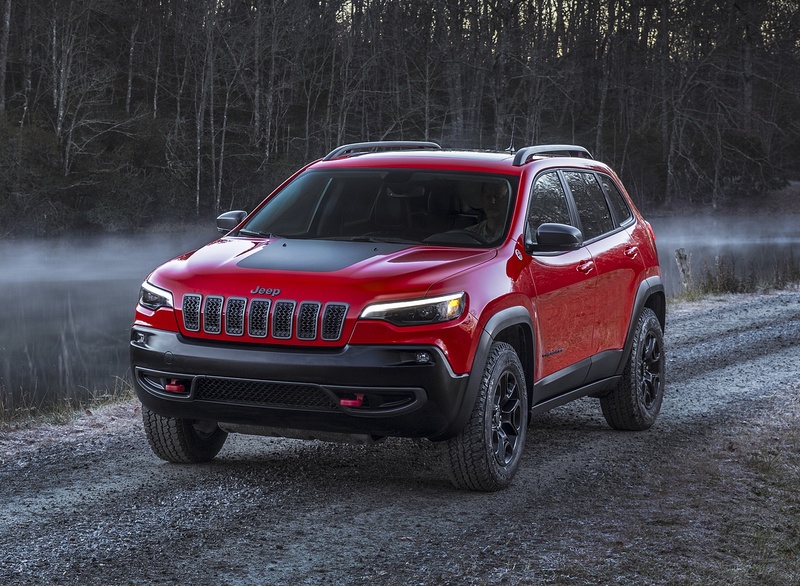 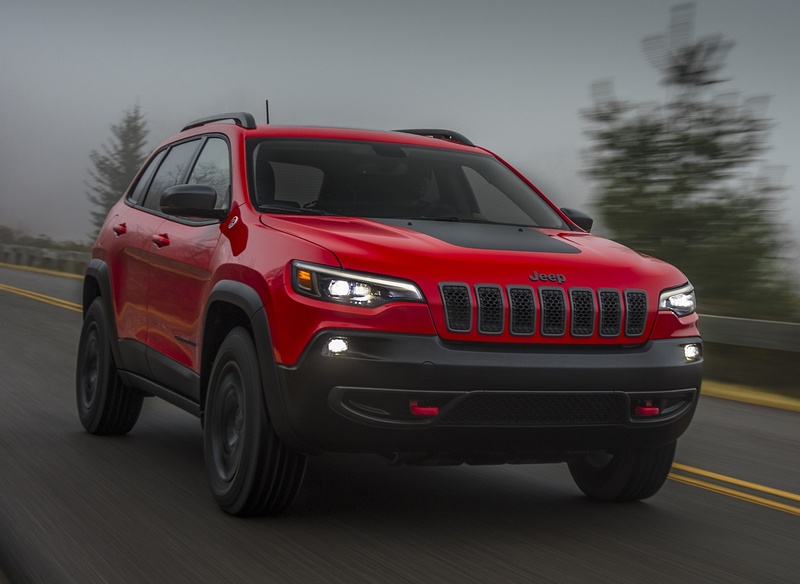 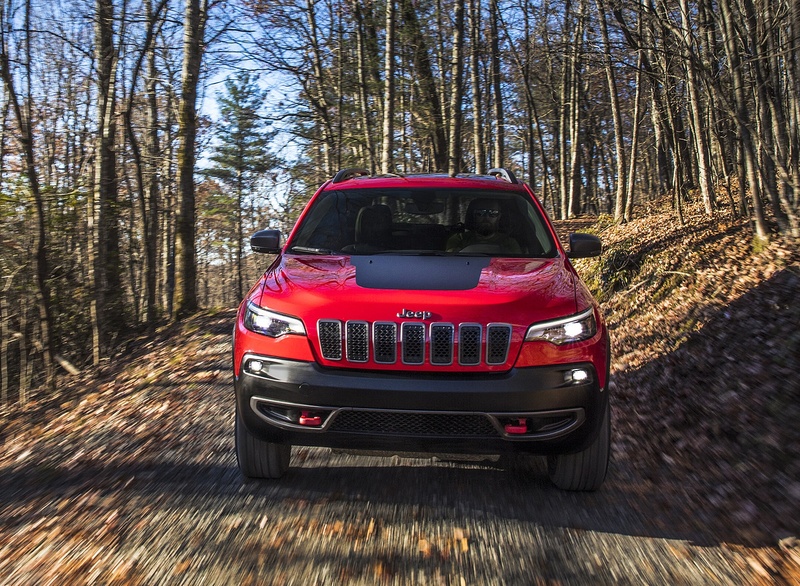 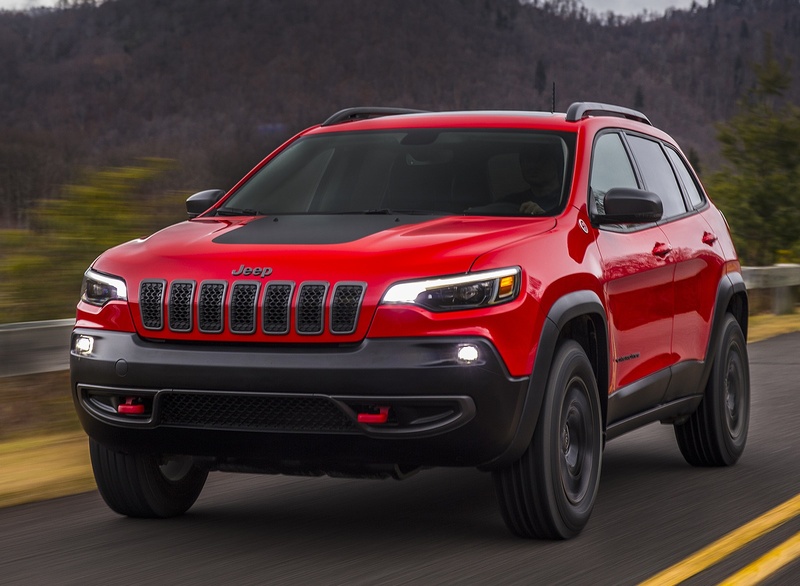 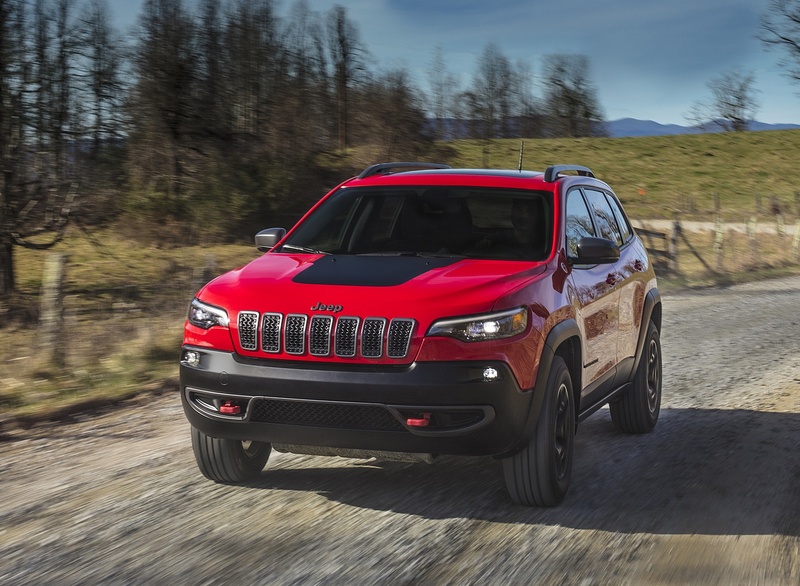 New 2.0-liter direct injection turbocharged inline four-cylinder engine with engine stop-start (ESS) The 2019 Jeep Cherokee offers a practical and dependable choice for everyday adventures with premium on-road manners and impressive fuel efficiency – courtesy of three engine offerings. 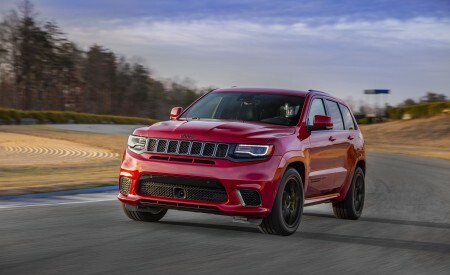 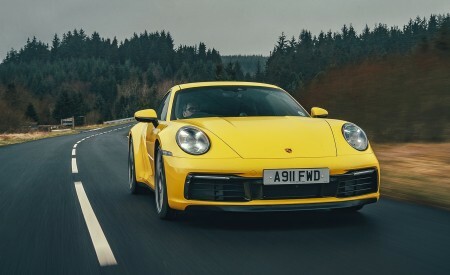 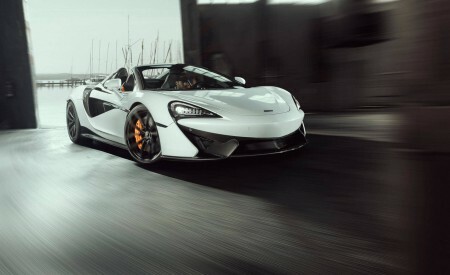 One of the most technologically advanced engines in the automotive industry, the all-new 2.0-liter direct injection turbocharged inline four-cylinder engine is rated at 270 horsepower and 295 lb.-ft. of torque and is mated to a high-efficient nine-speed automatic transmission. 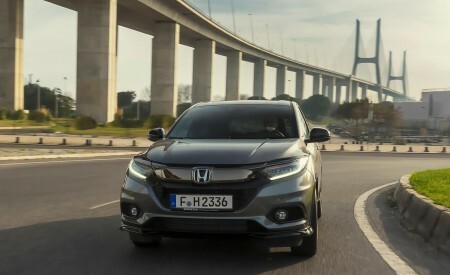 Benefits of the new engine include outstanding fuel economy with engine stop-start (ESS) technology, low emissions, quick 0-60 miles per hour (mph) launch performance, and enhanced drivability.